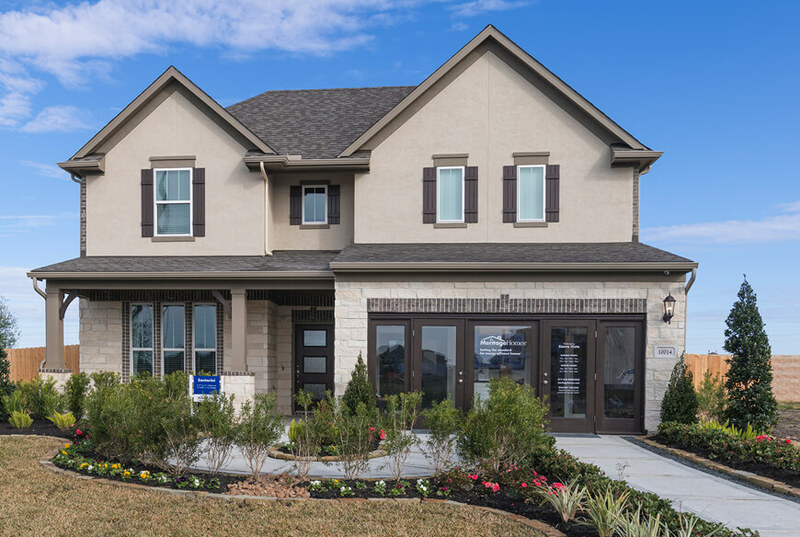 Meritage Homes works every day to ensure that their homes are built better — and they have the accolades to prove it — including the 2018 Energy Star Partner of the Year and the 2018 Avid Diamond Leadership in Housing awards. The company sets the standard for energy efficiency, prides itself on its customer service and offers unique floor plans that help customers live life better. Sunday - Monday: 12 p.m. - 7 p.m.Tuesday - Saturday: 10 a.m. - 7 p.m.